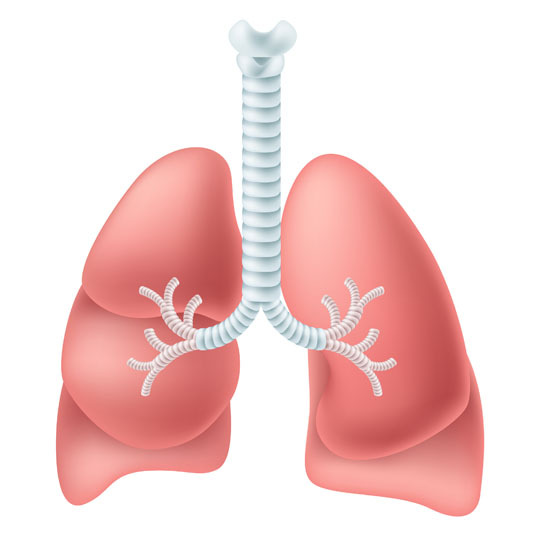 During extrapleural pneumonectomy, an entire lung is removed, along with part of the diaphragm and tissue surrounding the lungs and heart. Extrapleural pneumonectomy is utilized in cases of malignant mesothelioma. Extrapleural pneumonectomy is performed under general anesthesia, which means that the patient is asleep and completely unaware during the procedure. Possible risks following extrapleural pneumonectomy include infection, bleeding, nerve damage, lung collapse, shortness of breath, blood clot, arrhythmia, postpneumonectomy syndrome and a negative reaction to the anesthesia. 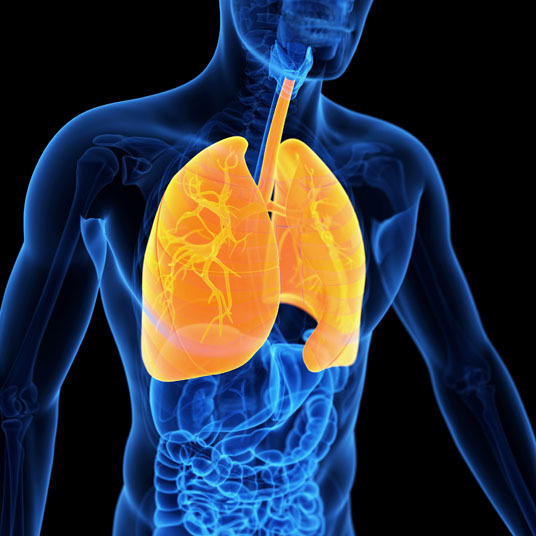 It is also possible to experience lung failure, for mesothelioma to return or spread, or to need a chest tube. Total recovery from extrapleural pneumonectomy takes six to eight weeks.